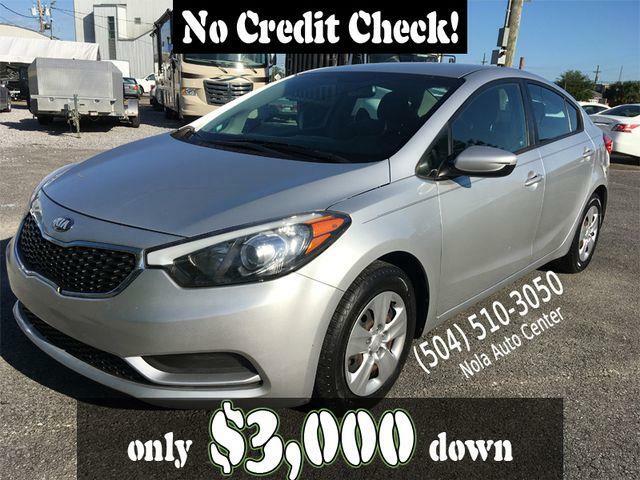 With a minimum of $3,000 as Down Payment, our Rent-To-Own program is an additional financing option for this lovely Kia Forte LX. We also have traditional financing options. The advertised price is for cash buyers who are prepared to purchase the vehicle outright. This is a clean title vehicle that starts, runs and drives excellently. Overall, this Kia Forte LX sedan is ready to provide many years and many miles of worry-free transportation for the next owner. The air conditioner blows cold and the ride is tight and smooth. Come see it to appreciate it.